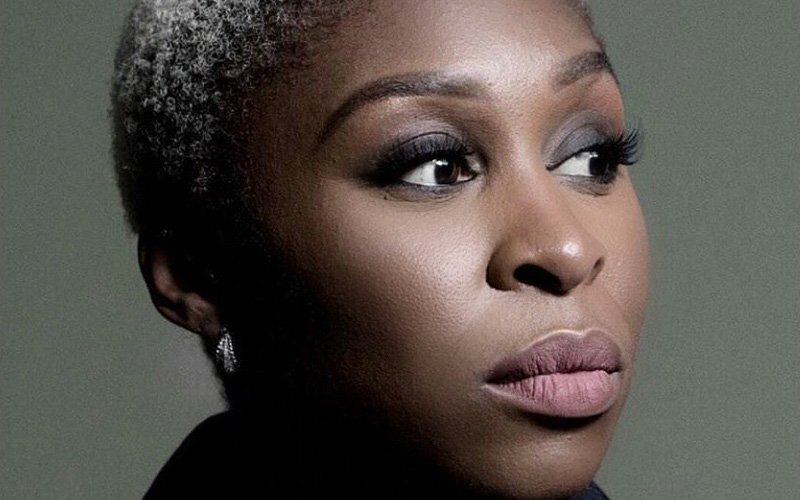 Focus Features has announced the production of a biopic based on the legendary abolitionist Harriet Tubman with Cynthia Erivo set for the lead role. Based on the story of iconic freedom fighter Harriet Tubman, Harriet follows Tubman (Erivo) on her escape from slavery and subsequent missions to free dozens of slaves through the Underground Railroad in the face of growing pre-Civil War adversity. The film, which will be directed by Kasi Lemmons (Eve’s Bayou) and co-written by Lemmons and Gregory Allen Howard (Remember the Titans), will also feature an ensemble cast that includes Leslie Odom Jr. (Hamilton, Murder on the Orient Express), Joe Alwyn (Boy Erased, The Favourite, Mary Queen of Scots), Grammy Award-winner Jennifer Nettles and Clarke Peters (Three Billboards Outside Ebbing, Missouri). Filming for the biopic is set to begin this October in Virginia and released worldwide by Focus Features and Universal Pictures. Erivo is quickly making a breakthrough in the film industry after winning a Tony Award in 2016 for her performance in the Broadway revival of “The Color Purple,” starring in the upcoming heist thriller Widows alongside Viola Davis (Fences) and Michelle Rodriguez (The Fate of the Furious), which is earning rave reviews after its debut at the Toronto International Film Festival, and the Drew Goddard (The Cabin in the Woods)-helmed mystery thriller Bad Times at the El Royale. The post Focus Features Announces Harriet Tubman Biopic Starring Cynthia Erivo appeared first on ComingSoon.net.